Christmas Mood,” Volume I & II. their engagements and radio broadcasts. 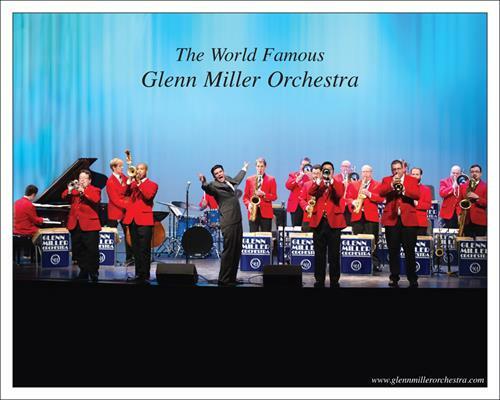 The theme of Glenn Miller and His Orchestra was the beautiful Moonlight Serenade, and it is still the signature tune of the Glenn Miller Orchestra today. Interestingly enough, Glenn Miller originally wrote the music of the song himself as an exercise for a course in arranging. He composed it long before he organized his band when he was a trombonist and arranger with Ray Noble’s famous band. orchestra and music have been heard around the world continuously since 1938.